This is a great box mod for a main set up or a backup mod. 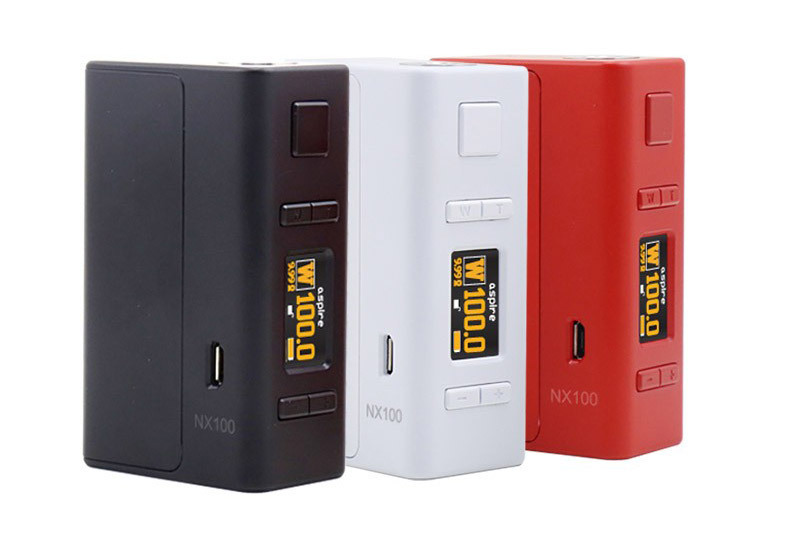 The NX 100W TC Box Mod by Aspire utilizes a 5 button system. You can navigate through the plethora of features with 1 button including wattage and temperature control. The temperature ranges from 200-600 degrees Fahrenheit. The mod supports up to 100W of wattage power output, with a recommended range of 51-100W. The appearance features a sleek design with eye-dazzling lines, constructed from zinc alloy material. The NX TC Box Mod supports a 18650 or 26650 (not included) for enhanced versatility in power and wattage. 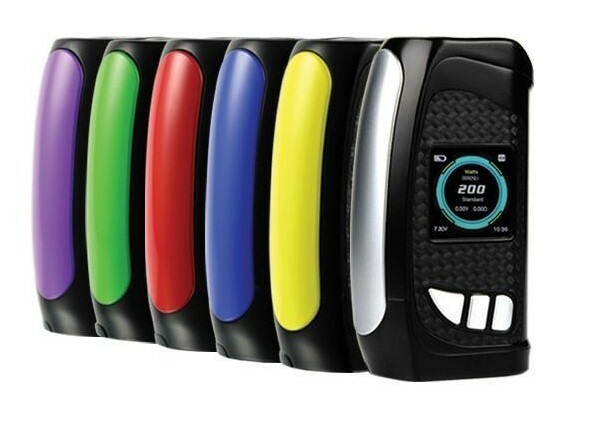 The mod comes with a magnetic battery cover to protect your preferred battery model. The NX TC Box Mod comes in a bright red finish that catches your eye and the eye of everyone around you every time you pull on it. Who said green is the color of jealousy? We’d beg to differ and you will too when you receive all the envious looks you’re guaranteed to get when you whip out your premium quality, sleek, red NX TC Box Mod. This is the mod for beautiful aesthetics, high-powered cloud production and advanced capabilities from superior construction materials. Here it is! An epic replacement head sale. This deal works on all replacement heads including those that are already on sale. This is a great time to stock up on those expensive replacement heads — now at an extremely affordable price. There are a metric ton of heads to look at. 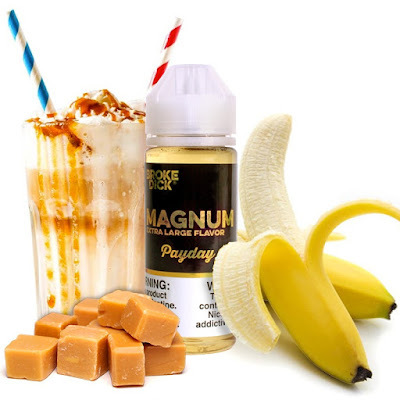 Broke D*ck has always had great flavors but the owner and I were talking and he said that they were bringing out a new juice line called “Magnum”. It’s the same juices they already make but with a 25% flavor boost. Well they just launched today! Right now you can get these for just $11.50 ea. Don’t forget buy 2 for $23.00 and get free shipping! Mix and Match! Sweet looking mod at a great price and free shipping from the USA! 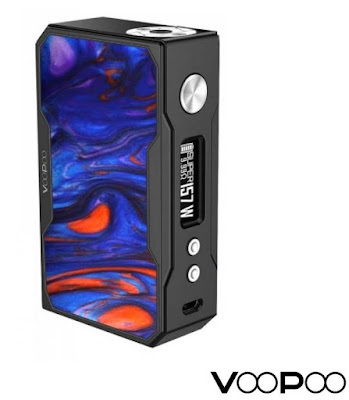 The VooPoo DRAG 157W TC Box Mod is equipped with the Gene Chip which offers full temperature control with a max output of 157W and a firing speed of 0.025 seconds! The DRAG is compatible with the VooPoo computer app which allows its user to customize certain settings and the displays logo. It is powered by 2 x 18650 batteries (NOT included), and comes with a USB charging cord, and user manual.. The last time we did this deal — these sold out fast! Now there is a fresh batch in stock. 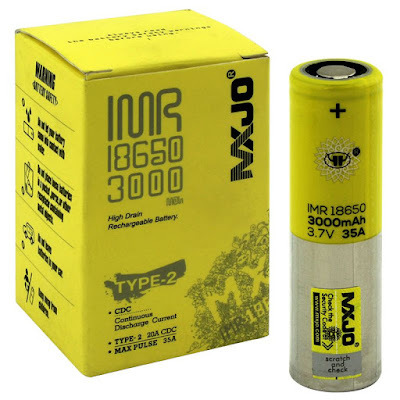 The MXJO 18650 battery is one of the best for about everything from mechanical mods to regulated mods. This 3000mah supercharged power plant of a battery might even change the way you think about vaping batteries all together. 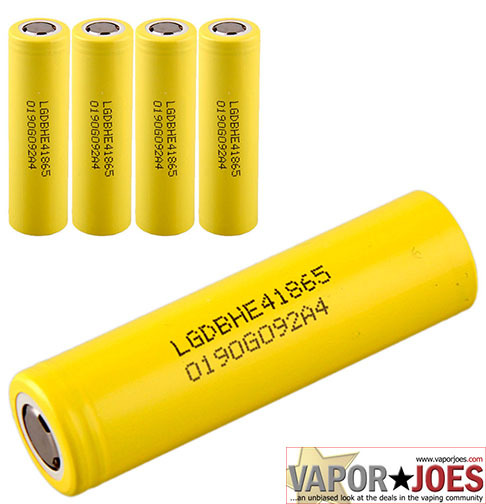 If nothing else, switching to one of these high powered MXJO 18650 3000mah batteries will undoubtedly change your vaping experience for the better. MXJO is not just powerful, but also reliable and most importantly engineered for stability and safety. Central Vapors only sells 100% Authentic MXJO batteries verified by the security code on each cell. 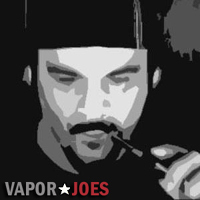 It’s that time of year again — and excuse to have another vape sale! 😀 I will be with the wife most of the day and night – so here are all my posts for the day in one big post. 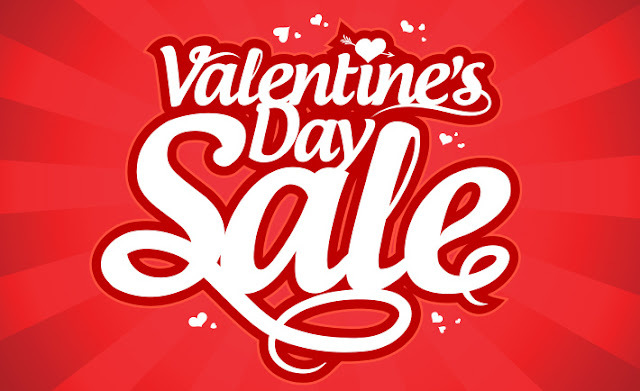 Here is a list of some of the more popular vape deals going on for Valentines Day. Use coupon code VDAY to get the discount. Many different coupons located on the linked page. 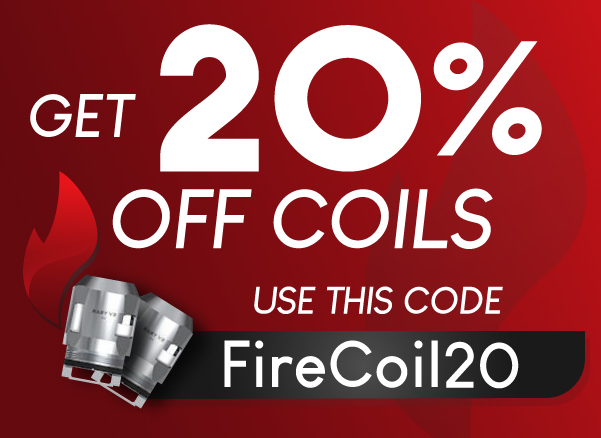 Use coupon code Firejuice – works on juice on sale too! 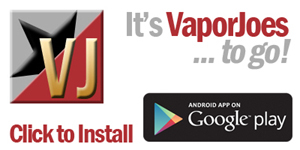 Use coupon code vapecheap to get that price. The Pioneer4You iPV Eclipse 200W TC Box Mod is methodically designed with the performance of a high-end device, integrating the YiHi SX420 Chipset with sophisticated output settings such as Six Flavor Modes and Three Power Modes for a robust technology system. The Eclipse 200W Box Mod is expertly crafted with ergonomic design elements, such as side grip firing mechanism, 30mm 510 connection area, and three adjustment buttons. The centrally placed TFT IPS HD screen features multiple arrangements and layouts for a dynamic display experience. The IPV Eclipse showcases the highly advanced YiHi SX420 Chipset, supporting Ni200 Nickel, Titanium, and Stainless Steel heating elements. The onboard technology also utilizes a brand-new Six Flavor Mode and SXi-Q Temperature Curve, optimizing performance with precision output adjustments to provide a whole new experience. The Pioneer4You Eclipse 200W is powered by dual high-amp 18650 batteries (sold separately), accessed via hinged battery cover for efficient replacement. Valiant Vapes is having a quick Valentines Day special. You get 4 x 60ml bottles of juice for just $14.99. All fully customizable. No mystery boxes. I was simply told “While supplies last”. Which means – it’s not going to be around long. Right now you can get these for just $11.50 ea. The first deal is buy 1 get 2 free. This works on all their sizes. If our asking if this works on 120ml yes it does. 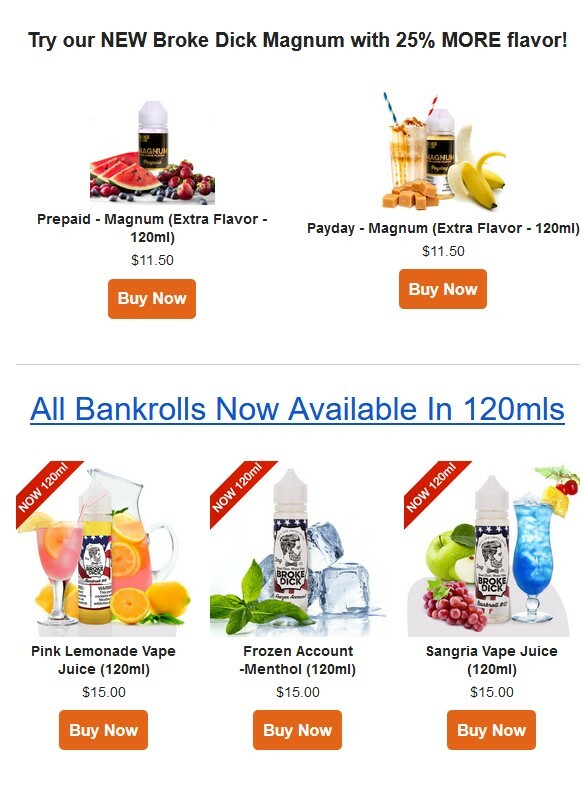 Buy one 120ml and get two 120ml’s for free. This deal only lasts just over 24 hours so get in on it asap! The second deal is if you buy a 120ml of liquid you will get this complete mod kit for free. 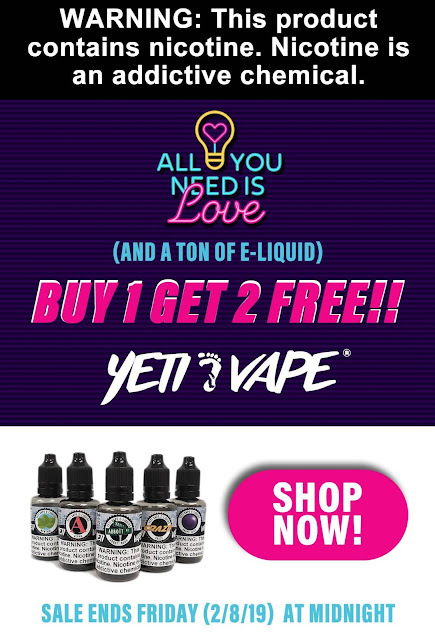 No you cannot do the buy 1 get 2 free and get a free mod. So its either 2 free bottles of juice or this mod. NO COUPON CODES REQUIRED. ALL DISCOUNTS HAPPEN IN AUTO IN CART. Here is the upgraded battery to the LG HE2. The difference is in the efficiency. Tests show these get about 11-13% more life over the HE2’s. These remind me a lot of the MXJO 18650s. These have been around a while and are a solid choice in batteries. COUPON ROUND UP – SUPERBOWL PARTY! The Super Bowl the biggest single game in the world. It’s only eclipsed by The Olympics and the the World Cup. However, all these games require weeks to play out – while the Superbowl is one game – winner takes all! This is why this game almost feels like a Holiday! Honestly, the commercials alone are worth watching. 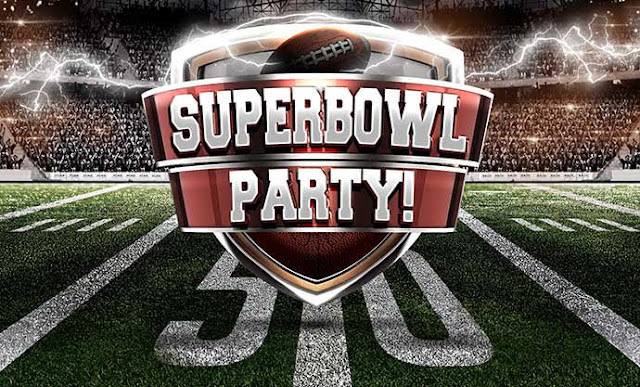 By vapor-Sunday, February 3, 2019-Uncategorized-Comments Off on COUPON ROUND UP – SUPERBOWL PARTY! 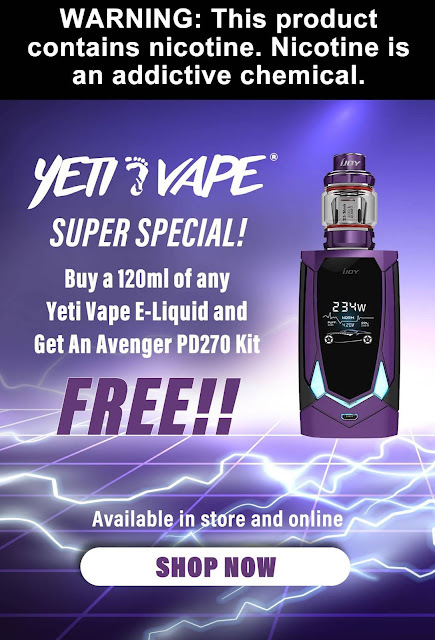 It’s the big game and FireVapor is having a big sale! Everything is on sale! All juice, hardware, and replacement heads are on sale. Even items that are already discounted are still able to use the coupon code.